Need more information about booking Home 372969 ? The Golfview Florida villa is a four bed three bath executive home situated on the Southern Dunes Golf and Country club estate. With south facing private pool and deck overlooking the course this is an ideal location for any time of the year. Whether it is a golfing getaway, family holiday or you just want to relax in the Florida sun, the Golfview is the perfect base for your Florida vacation. 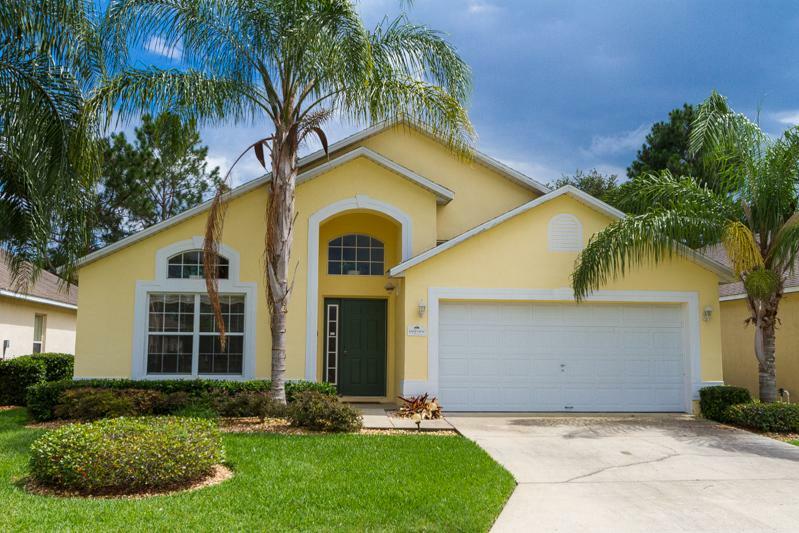 Situated right in the heart of Florida you can get to either coast in about an hour, Disney in 20 minutes, Legoland in 15 minutes or shopping mall in about 10 minutes. Conveniently located shops and restaurants just outside the main gates The Golfview is situated alongside the 4th fairway of the Southern Dunes Golf course. There are two queen bed master suites each with private bathrooms then another queen bed room and a twin room which share a further bathroom. Note, there is a full size pull out bed in the lounge. The living areas are open plan and extremely spacious with main lounge and dining area towards the front of the villa and breakfast area and family lounge toward the rear. In the heart of the villa is a well equipped kitchen. Laundry facilities are located separately. There is a full size table tennis table in the garage along with tennis rackets and a set of golf clubs. HD Cable TV is provided in the two master bedrooms and the family lounge which also has a DVD player and selection of films. A games consol and games with dedicated TV are located in the twin bedroom. There is a music centre in the main lounge with cable input for your MP3 player. All linen and towels are provided and there is a document safe to secure passports etc. The villa is fully air conditioned and is equipped with easy access high speed internet Wi-Fi available throughout the house. With 1940 sq ft of living space you will have plenty of room to spread out. 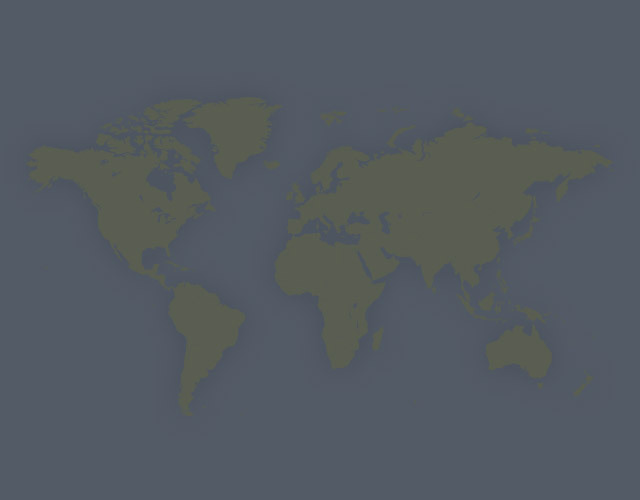 We have also added free phone calls within the USA and Canada. Southern Dunes is a well established safe gated community with 24hr security and very close to shops and restaurants. Recreational facilities include a clubhouse with bar and restaurant, tennis courts, play area for children, communal pools, library and gym. Within walking distance there is a large Walmart store just outside the main gate and a full selection of fast food restaurants are just across the road along with further shops and stores. Also, within a two minute drive there is a further selection of restaurants. The area has also benefited from the recent multimillion dollar redevelopment of Lake Eva Park. This villa is an absolute jem. Very clean on arrival and in the perfect location for the parks. All the facilities you need to have a lovely holiday. Beautiful view of the golf course from the pool area. Would definitely stay here again. A 5 star stay! Response from the owner We try and provide the perfect base for that Florida holiday, not everyone is familiar with the Southern Dunes community but those that are do tend to come back. Thank you for your comments and you are welcome back to the Golfview anytime. Returned today from a 3 week stay at this fabulous Villa. What a fantastic base, extremely comfortable, spacious and clean and immediately felt like ‘home’. The pool is equally impressive with fab views over the golf course, which we played frequently during our stay. Plenty of restaurants and Take Aways are close by too ! An all round winner. Thank you to the owner and management for making the stay a wonderful one ! We stayed in this beautiful villa for 8 nights just after Christmas.Having stayed in Southern Dunes twice before,we were familiar with the area and all there is to offer close by from the great range of restaurants to the super Walmart just outside the resort.This villa was the perfect place to unwind after a busy day at the parks!It is so comfortable and relaxing, not to mention excellently equipped!There is a Disney theme to the villa which created much excitement for our daughter!Our only regret was that we had such a short stay here but hopefully we will return and stay here in the not too distant future! Really clean and spacious villa situated in a fantastic community. Truly the most relaxing Villa we have stayed at when in Florida. Ian has thought of everything for a relaxing enjoyable holiday. Any question we asked before the holiday was answered promptly and his attention to detail was refreshing. The location of Southern Dunes was perfect for us. Close enough to the parks but you can leave the crowds behind when returning "home". Ian recommended Manny's Chophouse and we endorse that . Try and book a timeslot before leaving the villa as you will jump the queues. Great Holiday and look forward to returning. Firstly, Golfview Florida Villa was very easy to get too from Orlando Airport, which was nice as it was our first time driving in the state and it was night time. Secondly, the villa was very homely, making it easy to settle into. Very open plan which is nice but the best thing for us was how peaceful it was. The outdoors backs onto a lovely golf course which provides lovely views of the sunrise. Also it was very convenient to get to the Disney World parks from the villa; just travel one road, then turn to another and continue until you turn off for Disney, very hassle free. We also ventured west to the coast around Clearwater and Tampa which only took slightly less than an hour in traffic from the villa which was pretty nice. There is so much to do around the area that we didn't get much time to just chill out around the villa and play in the pool and with the ping pong table but when we did it is the perfect place to just have a day of doing nothing and lounging by the pool. As for facilities within the villa they were all there, we were able to cook ourselves a full thanksgiving dinner (when in Rome) which was made easier given that a massive wallmart is just two minutes away. First trip to Florida and the place suited us perfectly, perfectly situated to travel to all the places we wanted and it was such a relaxed welcoming place that we settled in straight away. Ian was very helpful as we booked last minute as were let down , the villa was one of the best we have stayed in. Very large, plenty of room, very clean and has everything you want and need from a home from home. Thank you.